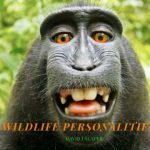 Monkey Selfie Copyright Case Back in Court: What Implications for Artificial Intelligence? 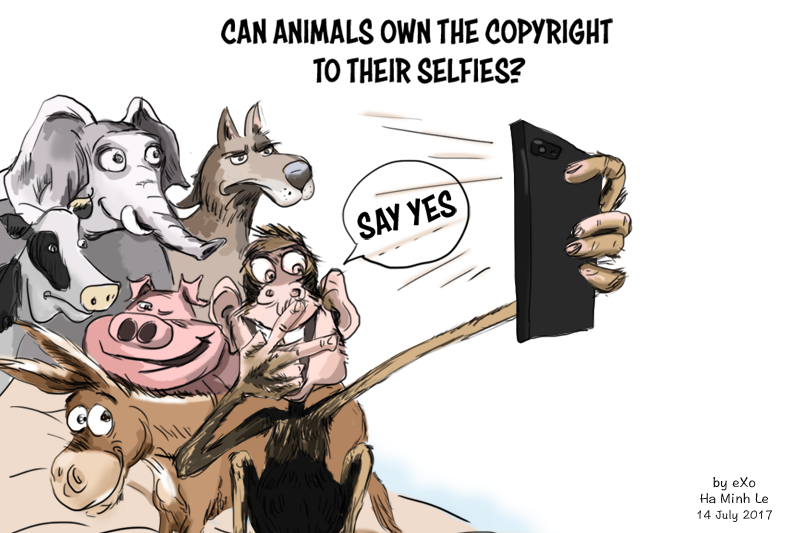 As some of you may have heard, the Monkey Selfie copyright case came back to court recently! Fortunately, we have a video of the court proceedings (last case before the court beginning around 1:45:17). As you can see, the judges grill PETA’s counsel extensively on PETA’s “locus standi” to represent Naruto, the monkey. Particularly since, Dr Antje Engelhardt, a primatologist who knew Naruto sine he was born and had a better claim to being his “next friend” has now parted ways with PETA! I wish Indian court proceedings were also recorded. So we foster greater transparency. And engender this level of professionalism and high end argumentation within our court room. Unfortunately, it turns out that some of our judges are strongly opposed to this! Anyway back to the monkey court proceedings. My favourite question from the bench to PETA’s counsel who argued that the copyright act simply uses the term “author” and this could include non-humans (such as monkeys) as well. The judge then points counsel to parts of the copyright act that speak about copyrights passing on to the “children” of copyright owners, whether legitimate or illegitimate. 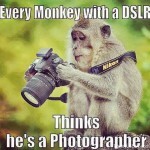 And asks: do monkeys have “illegitimate” children? In terms of advocacy, I thought PETA’s counsel, David Schwarz was very impressive. In the way he tackled tricky questions from the bench on how PETA was best placed to represent Naruto as “next friend”. Schwarz nuanced a number of cases that prima facie seemed to go against him. Stellar advocacy and a delight to watch! The most eloquent of the counsels though was Angela Dunning, who represented Blurb (the website on which Slater self-published his book). Great arguments and great flow. So 3 counsels, 3 different styles. All very well prepared. And a bench that was equally well prepared and grilled the lawyers extensively (particularly PETA’s counsel Schwarz). Great learning in there for all law students and others interested in advocacy and the case in general. And now for some reflection. How will this issue of “locus standi” (standing) and competence to represent a non-human entity as “next friend” pan out for Artificially Intelligent (AI) Machines? I did an analogy of sorts in this fictional court room drama script that won the second place in a writing competition for Script-ed. For those interested, here is the link to the full script. I’d also blogged on it here at SpicyIP. Slyfix: Counsel for Artifix, the makers of Servix, an AI program. Artifix is claiming rights in every invention that flows from the AI program/machine. “Slyfix: I think we need to really question Logix’s competence to represent the interests of Servix? Who gave him this authority? Logix: If only Slyfix bothered to read our written submissions. We’ve clearly stated there that we are advocating for Servix as a “next friend”.My Lords, I represent an organisation called Metaphysical Machines (MM) whose objective is to advance the interests of machines. 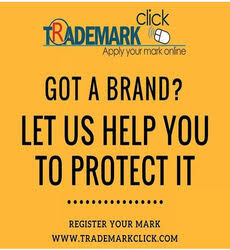 As your Lordship is well aware, courts have, in the past, permitted third parties to sue on behalf of the environment, unborn babies and even monkeys claiming copyright. I see no reason why machines should be treated any differently! Slyfix: But machines are not new born babies! Or animals for that matter! Logix: My Lords..Artifix created Servix for the sole purpose of exploiting it commercially. They don’t really care about Servix or her feelings or well-being. Whereas my client MM does! It’s part of their constitutional charter: to legitimately advance the interests of machines. We are therefore best placed to step in as “next friends” my Lords. Judge Jurix: But if machines are to be represented, why should I prefer you over Artifix? After all, parents are parents, even if they’re bad ones. I can’t take that away from them! Logix: My Lords, how about this? Let’s ask Servix as to who she wishes to have represent her in this dispute? After all, we believe that machines today have the cognitive capacity to decide for themselves! If your Lordships are game, it’ll be clear in a moment as to who Servix will bat for! “I must note that the law provides me some discretion in deciding whether self-appointed third parties with dubious notions about the future of machines can sue on its behalf. While I have serious reservations about permitting MM to stand in for Servix, I’m spared the agony of having to rule either way, given the ultimate decision that this invention has no recognisable inventor or author. However, I do hope that our law makers take this issue up seriously as a matter of law reform and give some thought to who is best placed to represent machines in these disputes. 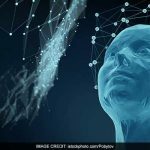 Artificial Intelligence and Intellectual Property: Mind the Machine! 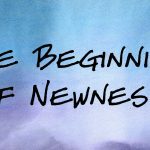 Obsessing on Newness: The Death of Patents? 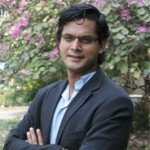 Prof (Dr) Shamnad Basheer founded SpicyIP in 2005. He is currently the Honorary Research Chair of IP Law at Nirma University and a visiting professor of law at the National Law School (NLS), Bangalore. He is also the Founder of IDIA, a project to train underprivileged students for admissions to the leading law schools. He served for two years as an expert on the IP global advisory council (GAC) of the World Economic Forum (WEF). In 2015, he received the Infosys Prize in Humanities in 2015 for his work on legal education and on democratising the discourse around intellectual property law and policy. The jury was headed by Nobel laureate, Prof Amartya Sen. Professional History: After graduating from the NLS, Bangalore Professor Basheer joinedAnand and Anand, one of India’s leading IP firms. He went on to head their telecommunication and technology practice and was rated by the IFLR as a leading technology lawyer. He left for the University of Oxford to pursue post-graduate studies, completing the BCL, MPhil and DPhil as a Wellcome Trust scholar. His first academic appointment was at the George Washington University Law School, where he served as the Frank H Marks Visiting Associate Professor of IP Law. He then relocated to India in 2008 to take up the MHRD Chaired Professorship in IP Law at WB NUJS, a leading Indian law school. Prof Basheer has published widely and his articles have won awards, including those instituted by ATRIP and the Stanford Technology Law Review. 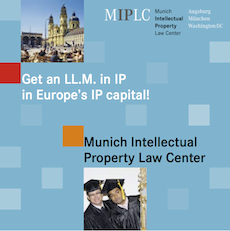 He is consulted widely by the government, industry, international organisations and civil society on a variety of IP issues. He also serves on several government committees.